Are you looking to compete in Dressage? Download Entry Form by clicking here. EQUINE FLU: In view of the current outbreak of equine flu, we cannot allow unvaccinated equines to be brought onto our yard. 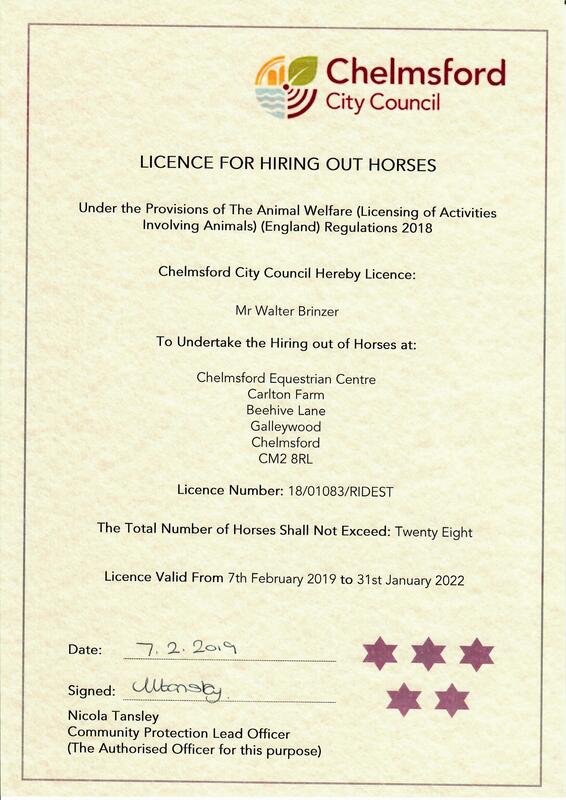 If your horse or pony has been vaccinated, you will need to wait 6 days following the day of the vaccination before attending any of our events. Please bring your passport including proof of up to date equine flu vaccination to our events. Please do not stroke or have any contact with horses in the fields or stables at our yard. Entry fees £10.00 per class. Entries close: Midday on Wednesday before the show, or when classes are full. No refunds will be given for cancellations after midday on Wednesday before the show. Times will be texted or emailed to competitors on Thursday before each show. Competitors’ ride times will be texted to the mobile number provided. Intro Classes – Rider to have no Elementary BD Points. Prelim Classes – Combination (horse & rider) not to have won three times at this level or above in a class with more than three competitors. All competitors must have their own public liability insurance. No dogs on the showground or yard. Horses & ponies must be 4 years and older. Photographs taken at the event may be published on our Facebook page and/or used in other CEC printed and online marketing.